A sound infrastructure is the base of any organization. 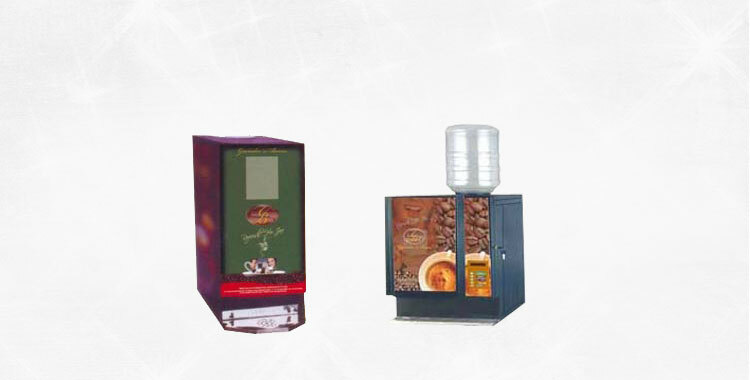 To accomplish the same, we have built an infrastructure that is furnished with all the necessary equipment for the production of Fresh Milk Vending Machine, Snacks Vending Machine, Instant Coffee Premixes, and many more. We have been catering to more than 2 lakh people every day through our 2500 installations. We regularly conduct Periodical Micro Biological Tests that determine the fitness of the product for human consumption. 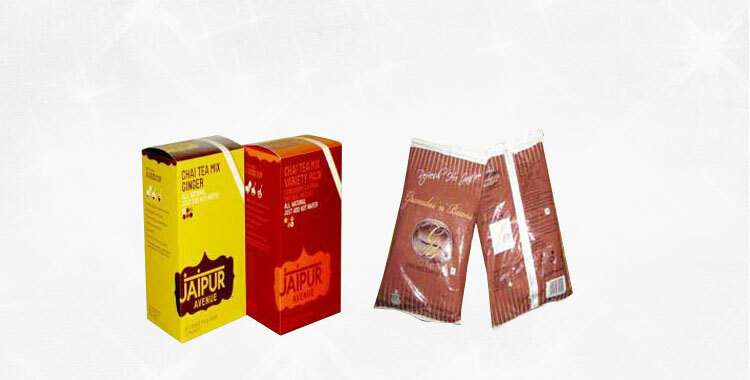 As the result, we achieve Human Consumption Certifications for Every Batch. However, our products comply with national and international regulatory requirements.